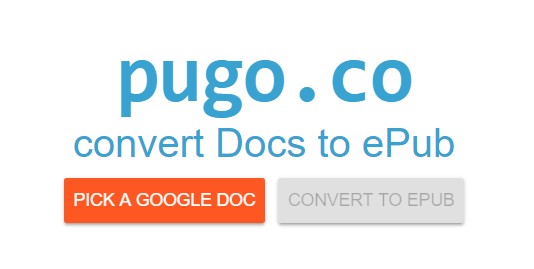 Pugo is a JAVA servlet that provides a way to use XSLT transformations to export Google Docs to various text based Output Formats. This was developed as part of a paper that I wrote for university. The servlet transforms the markup of a Google Document to a valid XML file and provides a way to configure an XSL transformation that will allow you to transform the document into any format that can be generated with XSLT. The source code and the paper are available on my github as well as a Google Apps Script that uses the servlet to export Google Docs to markdown for use with the Kirby CMS.